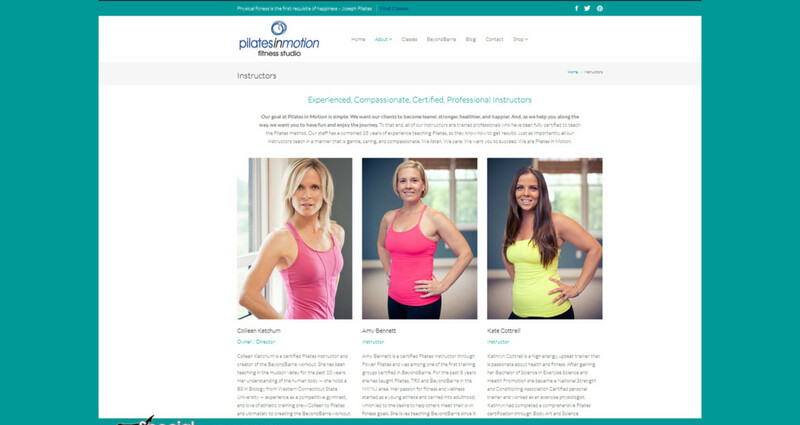 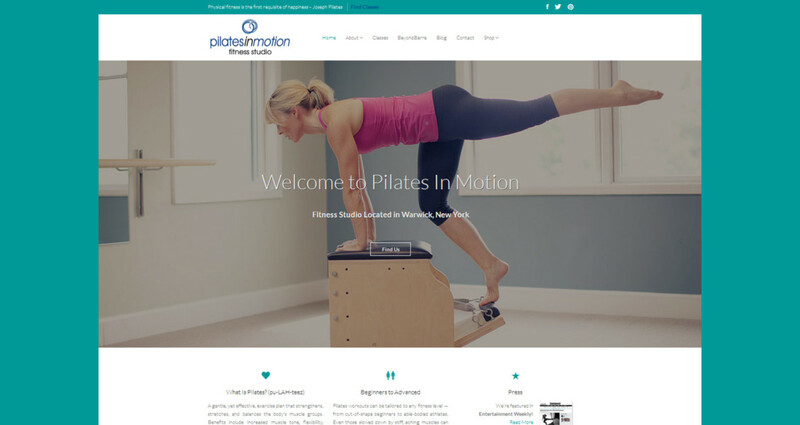 Pilates In Motion NY is an exercise studio that understands few things in life are more precious than our health. 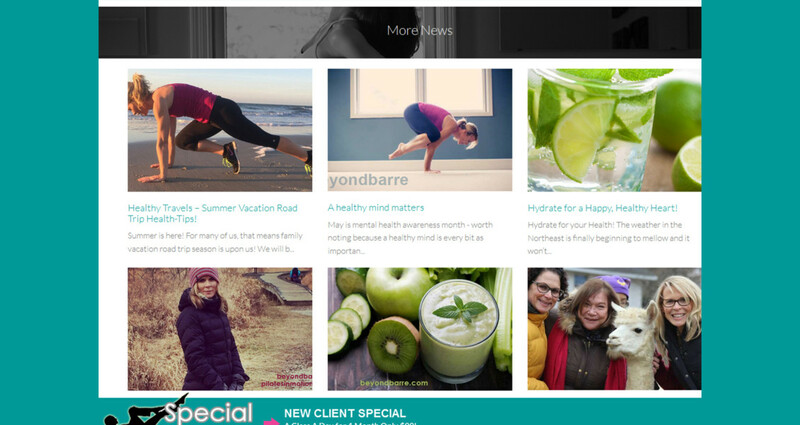 To that end we are dedicated to just one simple goal: Inspire each one of our clients to reach their highest possible fitness level. 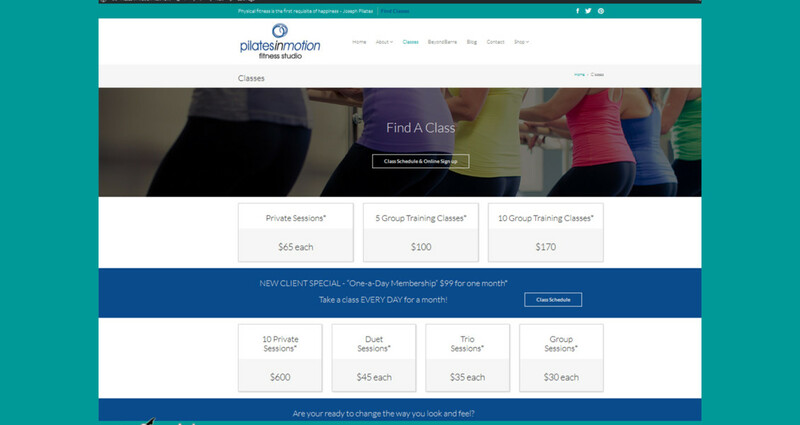 Our fully equipped, bright, spotlessly-clean studio offers several fitness programs, allowing us to “custom fit” you with an exercise program that will be just right for your fitness goals.